The awards were presented to development manager Richard Bisinella in front of more than 700 people at the 20th UDIA Victoria Awards for Excellence at Crown Palladium on Friday 4th December 2105. 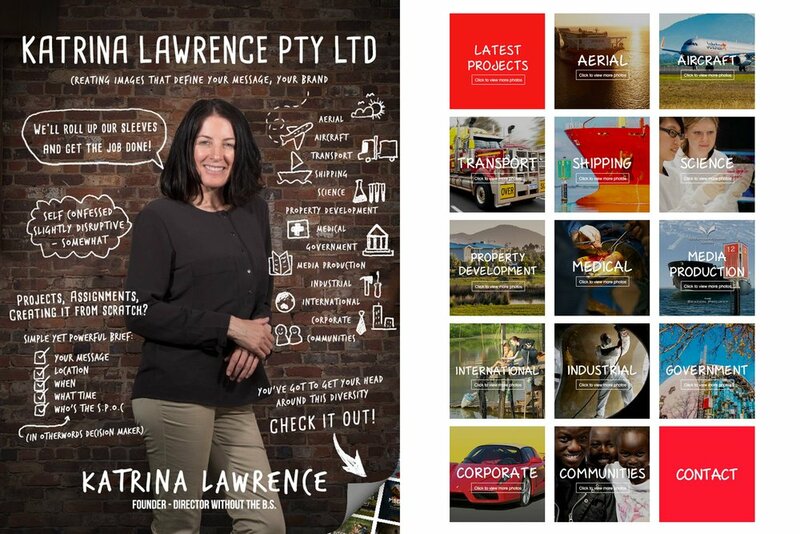 Katrina Lawrence Pty Ltd were commissioned by Bisinella, to create blue chip images to show case the estates natural beauty. The environment is indeed serene. Wondering around the estate in the still of morning, prior to the sun rising over the horizon, gave me a trip down memory lane, listening to the gentle rhythmic serenades of the local frogs; as a child, elders shared how the presence of frogs, indicate a healthy environment. Thanks to Captain Peter McGovern and the exceptionally experienced team at VRCA Geelong, for logistics support during the assignment.